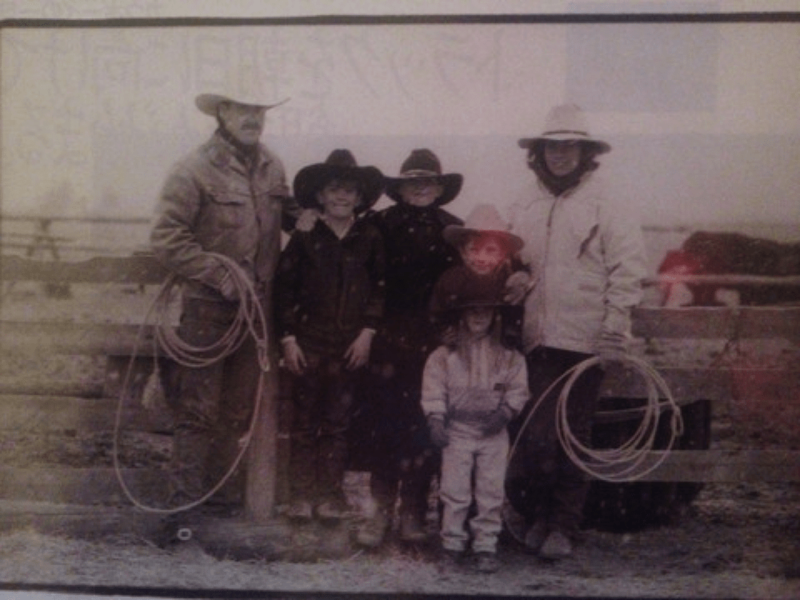 I grew up on a ranch in Toston Montana. My mom decided that each of us kids would play an instrument of some kind in the family band. I chose fiddle not knowing what it was, I guess it seemed the coolest. 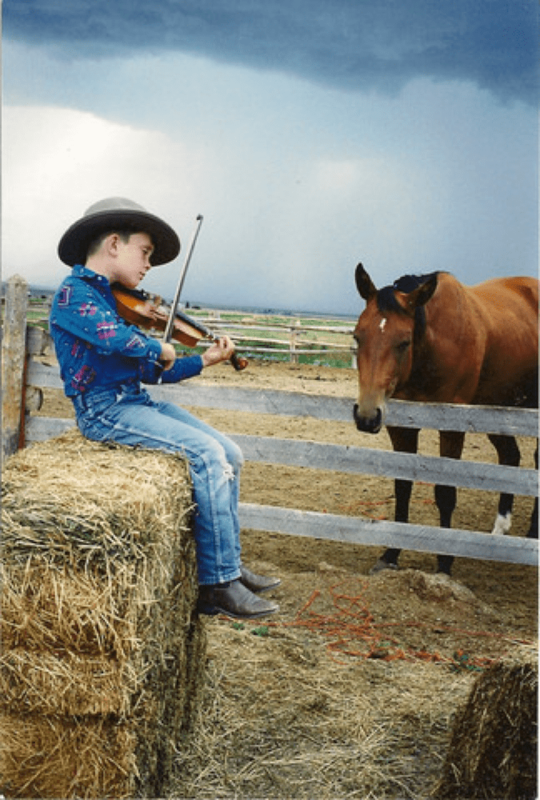 My brother and I played in fiddle contests growing up, then at 19 years old I moved to Cody Wyoming and started playing the fiddle professionally for Dan Miller’s Cowboy Music Revue. A show that runs 120 nights in a row. 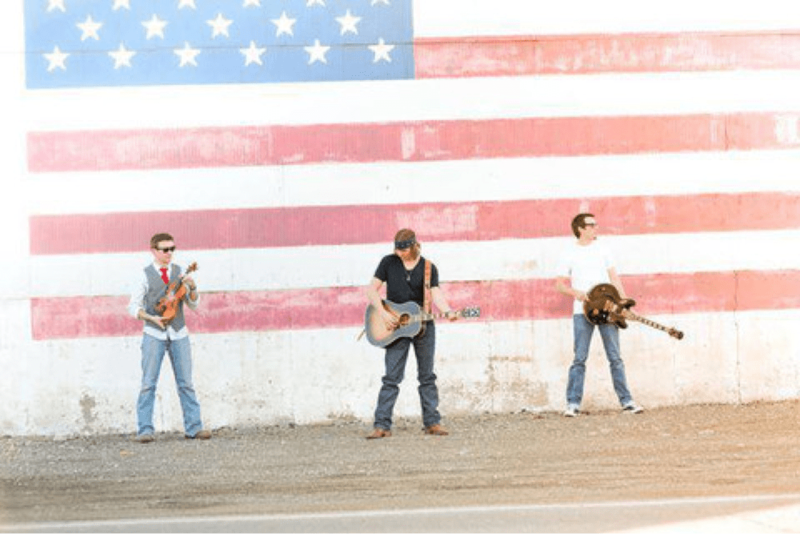 After improving my musical abilities in Cody, I moved back to Montana and started a band called The Bad Intentions with my friends Kalyn Beasley, Jason Mills, and BJ Clement. 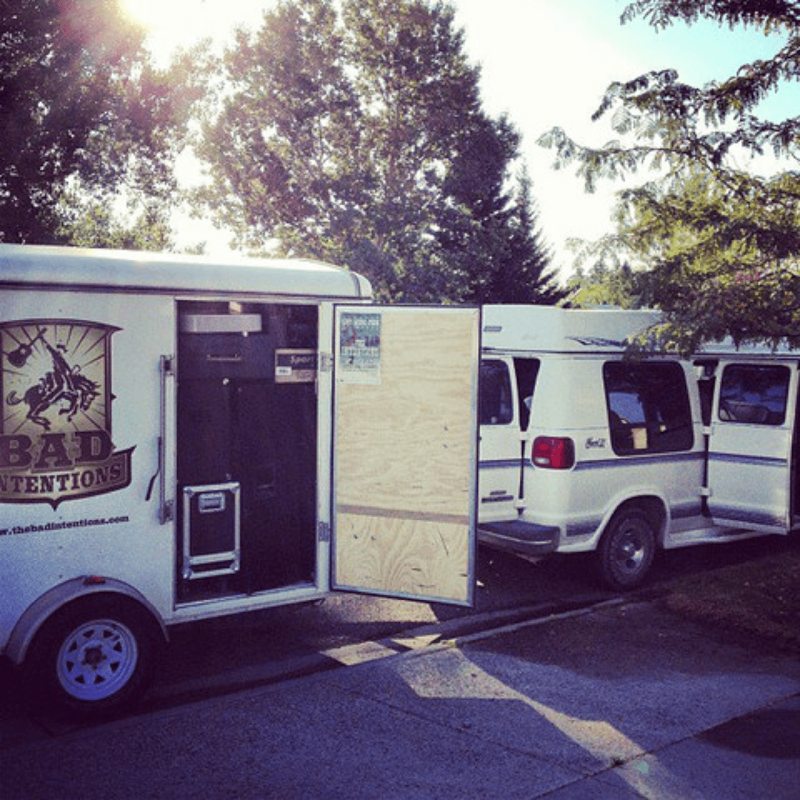 The Bad Intentions had great local success, and we gigged about 3 days a week in Montana and Wyoming. We eventually decided to move to Austin Texas for the music scene so I quit my accounting job, sold all of my stuff, and we drove 24 hours straight to Austin. The Bad Intentions had a blast in Austin. 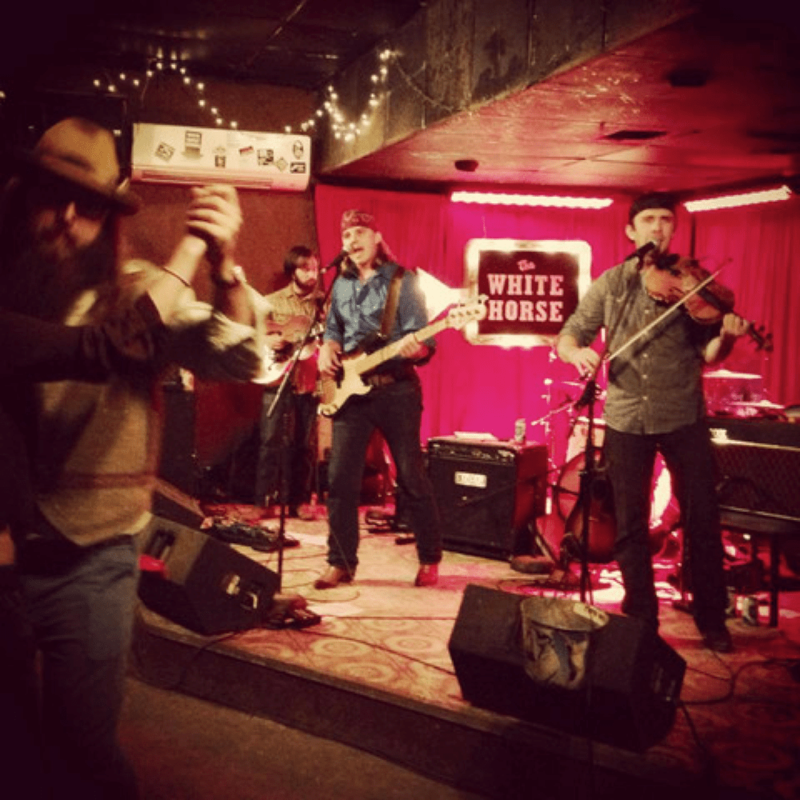 We worked hard and quickly got into the scene playing a residency at the Saxon Pub, opened for Randy Rogers, and played the historic White Horse. 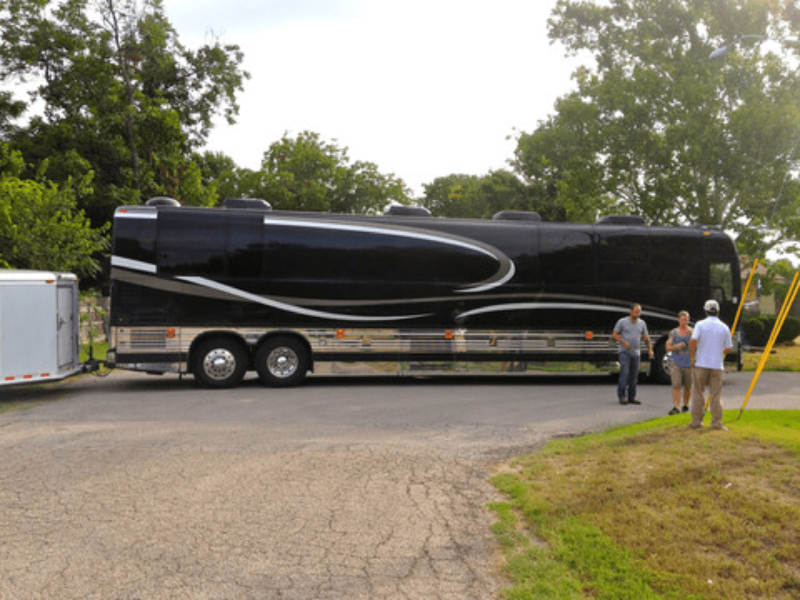 While in Austin, I got an opportunity to play fiddle with the amazing Bart Crow Band, and also got to fulfill a dream of seeing America from a tour bus. 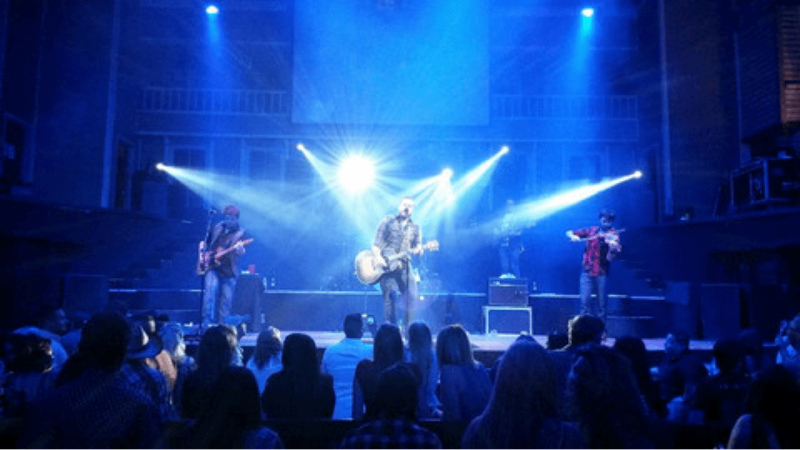 I played for thousands of people at historic venues and had the time of my life being on the road with the Bart Crow crew. 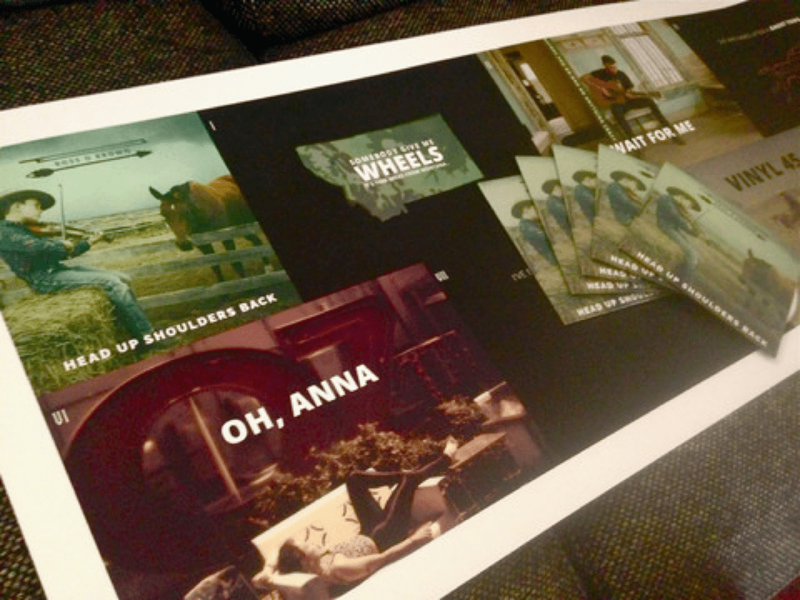 One night, I had a crazy idea to make my own album. I’d been writing songs for years but I’d never released them, except for “Ghost Town” with the Bad Intentions. 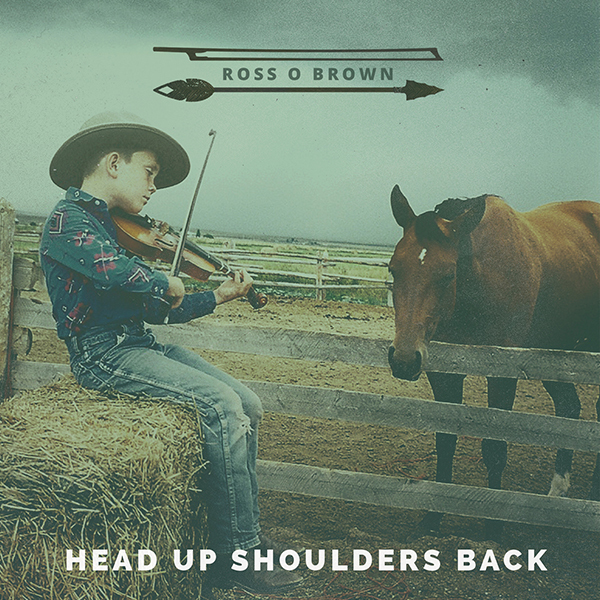 So I created the album Head Up Shoulders Back. I released the whole thing as a surprise without telling anyone, on my 27th birthday 4/20/2014. 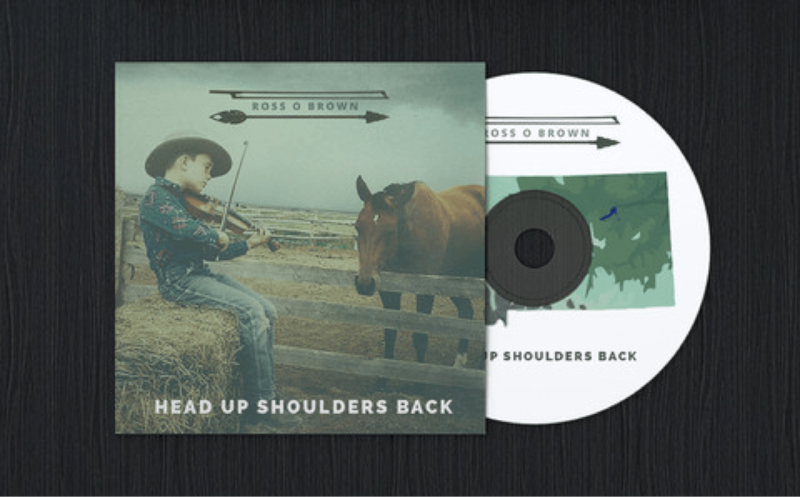 To release the album in a way that told a story and was based around sharing, I also created the website www.headupshouldersback.com. 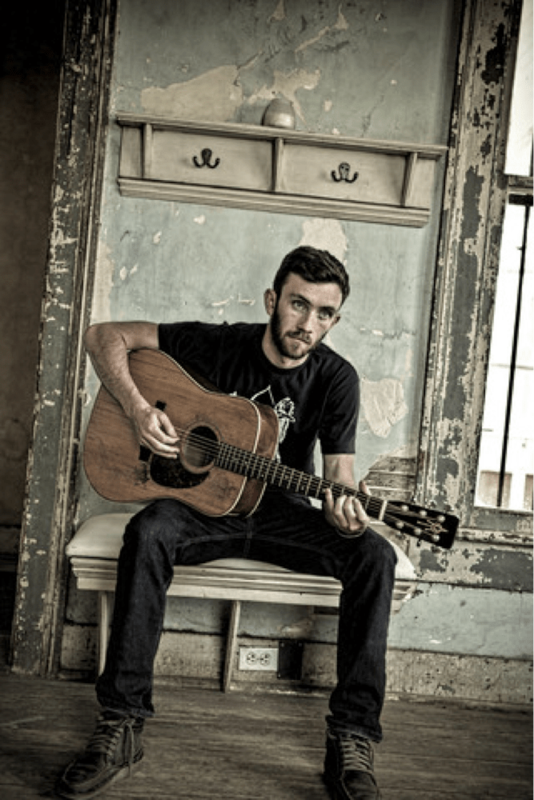 This site has original artwork to go with every song, and tells a story of my moving from Montana to Texas. 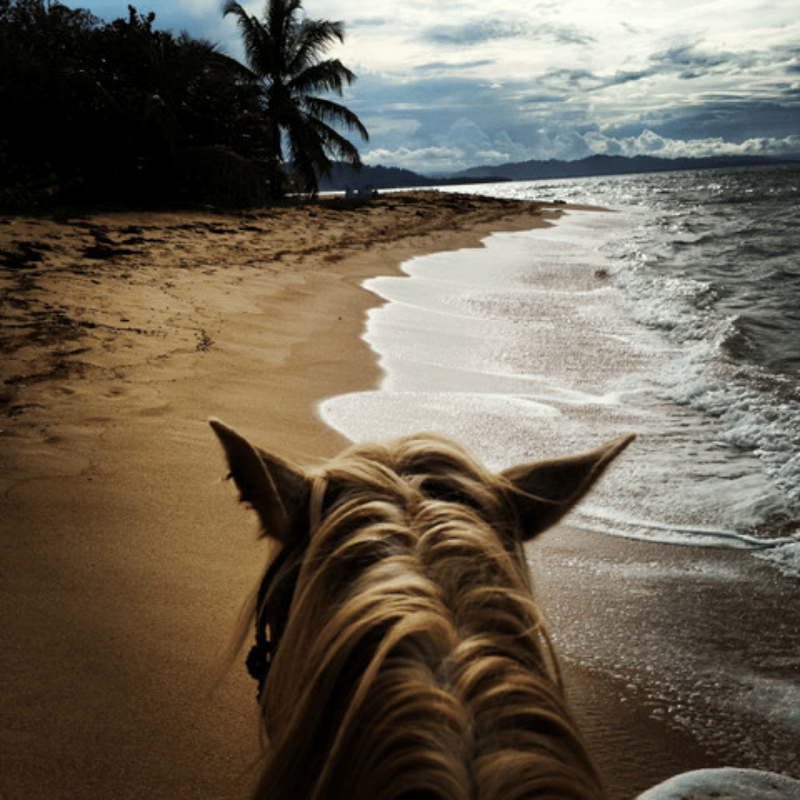 After touring in Montana for the summer, we moved to Costa Rica to work on a horse ranch in exchange for room and board. While living in Costa Rica, I started to produce, record, and release my own music. 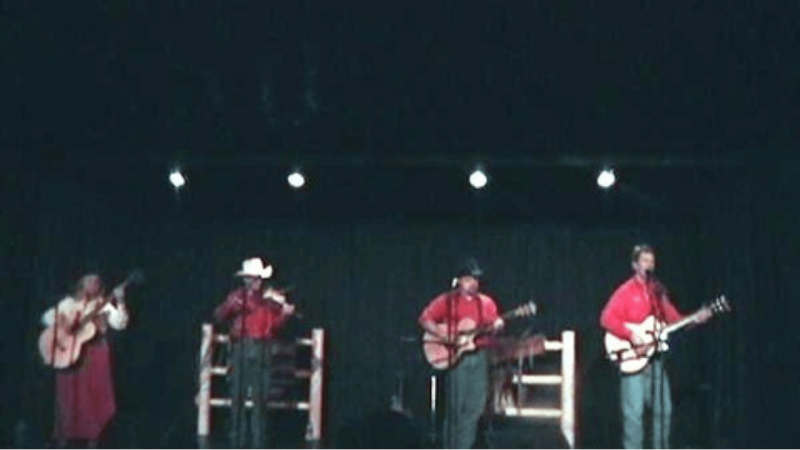 We then moved back to Austin where I took a great opportunity to play fiddle for the legendary Kimberly Dunn Band. 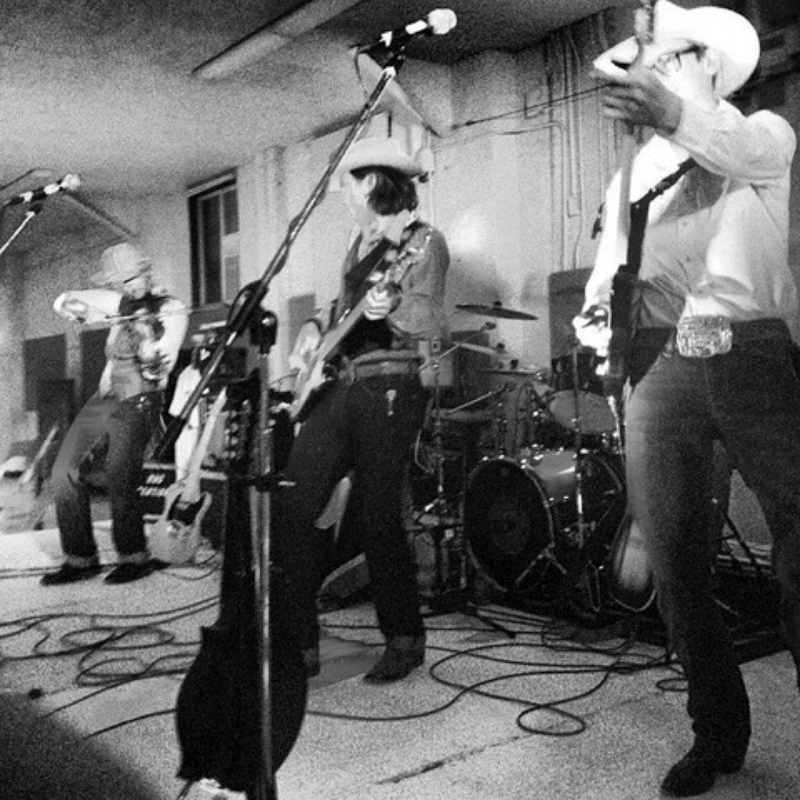 We toured extensively in America as well as headlined the American Journeys festival in Cambria, France. After a long summer tour through America, I split ways with The Kim Dunn Band and my wife and I left to travel the world with a one-way ticket. I brought my fiddle and created a really cool travel music recording studio and I’ve been writing and recording on the road wherever we go. 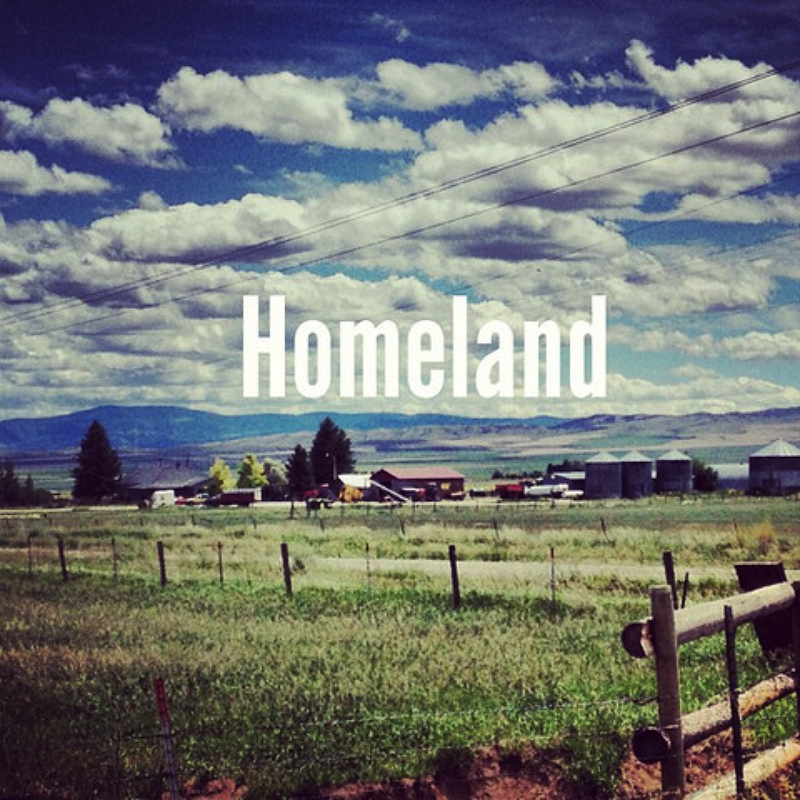 Click play below to hear some of the demos I’ve made while traveling. I believe that world travel is one of the greatest blessings to our generation and it allows us to expand our belief systems to a more loving and caring view of the world. It makes me more conscious and grateful for our physical health, the health of our planet, and the way people treat each other. Travel allowed me to overcome fear and live a life that was in my dreams. If you want to hear about our coming journeys through Peru and back around the world, please subscribe below. I send an email every 2 weeks with music, blog posts, videos, and stories to inspire.